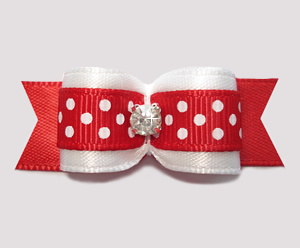 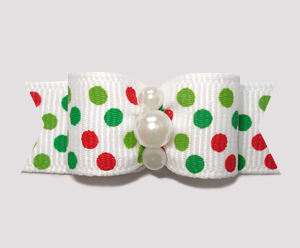 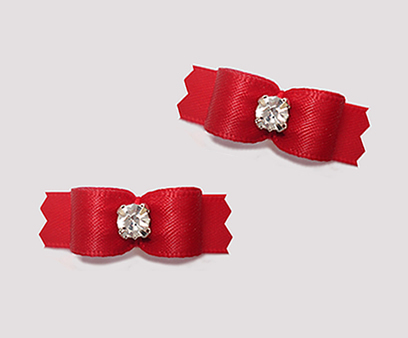 A sweet bow featuring a classic white satin ribbon topped with an overlay of red grosgrain with cute tiny white dots. 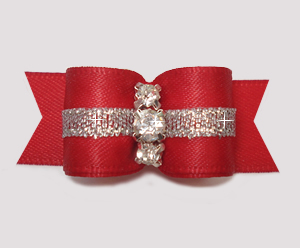 Flag back is matching red satin. 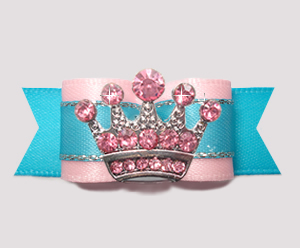 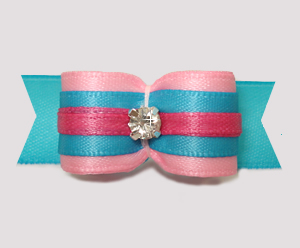 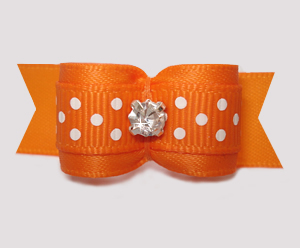 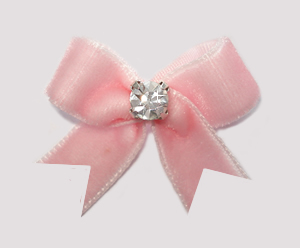 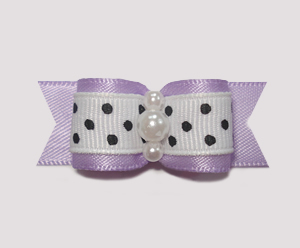 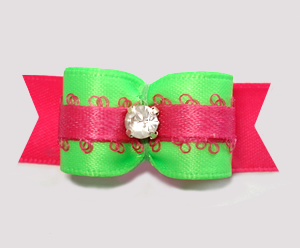 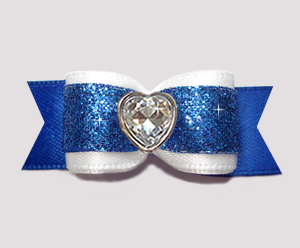 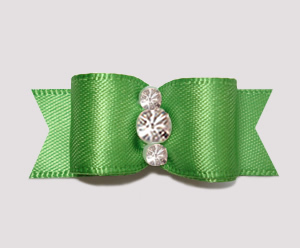 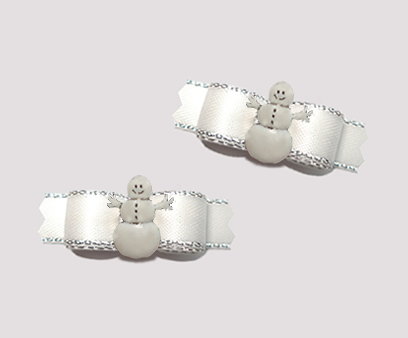 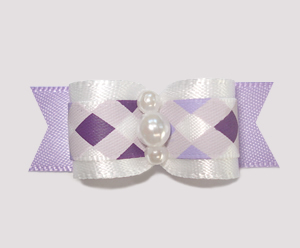 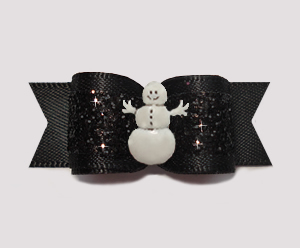 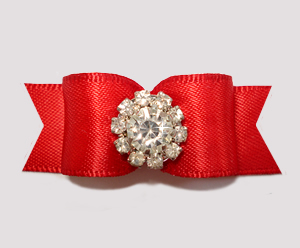 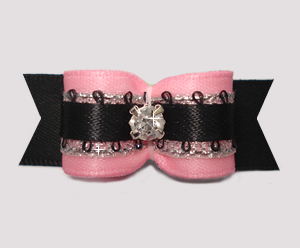 A sparkling rhinestone sits in the center of this adorable bow.